Own your Home? Get a Loan! 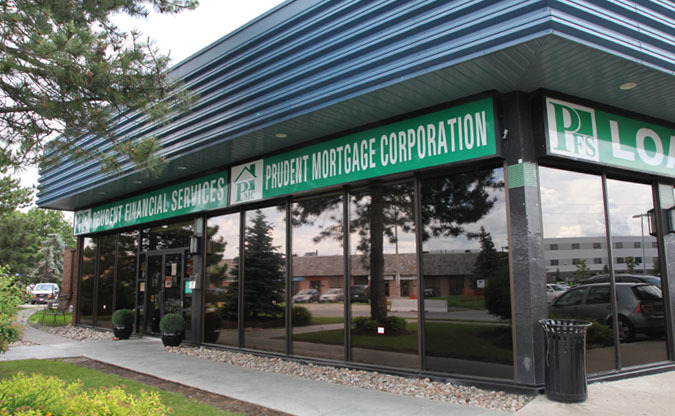 Prudent Mortgage Corp., with its roots in Prudent Financial Services, and its years of experience in mortgage brokering, has established a reputation for reliability, attention to service and trustworthiness. A mortgage with PMC will not only save you money but also time, effort and the headaches of dealing with bad credit . Speak to our experienced Mortgage Broker, Jonah Stern, today, by applying online at PrudentMortgage.ca or calling 416-634-2004 ext. 229 or 1-888-852-7647 ext. 229. TTC Downsview subway station (University line) Downsview bus drops you right out front. Saturday: 9 to Noon and Sunday: Closed.